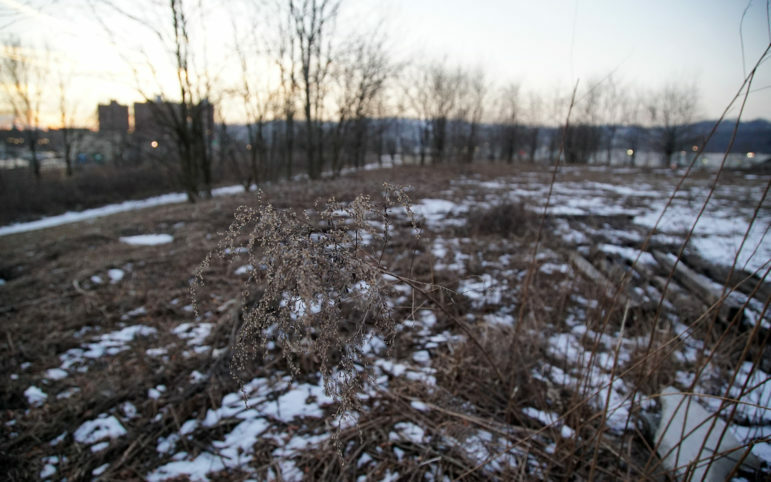 The Borough Council of Munhall has given Mayor Rick Brennan tacit approval to develop plans for a public park on land in The Waterfront development, despite entertaining a December bid from a construction company to buy the 7 acres. In his first council meeting as mayor on Wednesday, Brennan noted that several council members had voted to file the eminent domain petition in December 2016, requesting the empty lot be transferred to the town from a nonprofit that wanted to offload the tax burden. The petition also stated the borough’s intent to develop a public park there. However, last fall, the council voted to accept bids from private companies — only after Homestead-based Franjo Construction emailed an offer for much less than the land is worth. PublicSource published a story about the land in question and the controversy surrounding it a week ago. “What’s changed in our position?” Brennan, a former council member, said at the Wednesday meeting. Brennan said he had reached out to the Penguins hockey team and others about sponsoring park facilities there. “If that’s something you want to do, I would say do it, Rick,” Tichon said. It’s also still an option for the council to vote to sell the 7 acres. In August 2017, Franjo Construction sent Munhall’s solicitor a “formal proposal” to buy the property for $75,000, a fraction of the $275,000 value Allegheny County assessors had put on it. The town had not yet publicly stated an intent to sell the land. In October, the council voted to post legal notices about its intent to sell in newspapers, a legal requirement before selling it, citing general interest in the land from businesses. After posting the sale in The Valley Mirror and southern edition of the Pittsburgh Post-Gazette, the borough received only one bid, from a company called JLRL RE LLC, which a majority of council members assumed to be associated with Franjo because the initials correspond with the names of Franjo owners. Its offer was $125,000. 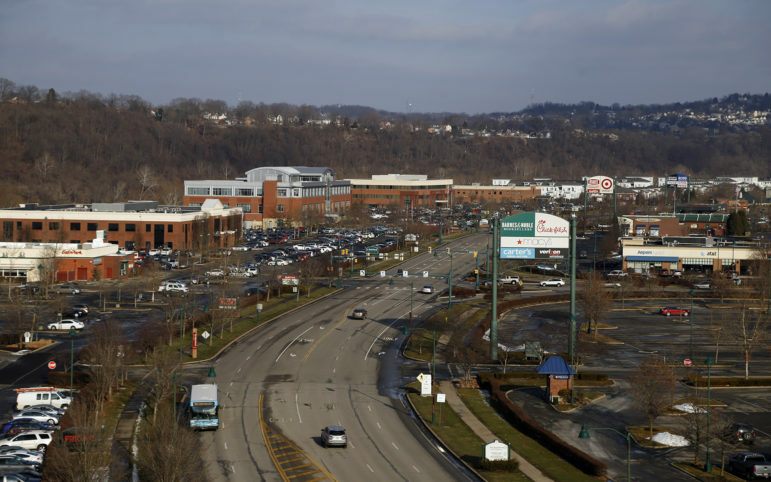 Brennan has vehemently opposed the sale to any private entity, citing the lack of other available and suitable space for a park and the packed schedule of sports teams that are booking time at Munhall’s West Field. Brennan said he will now solicit interest from nonprofits, private companies and town residents for putting park facilities there. He added he is still researching his power to veto a vote to sell by the council. “I sure as heck would like that corrected,” Votedian said. 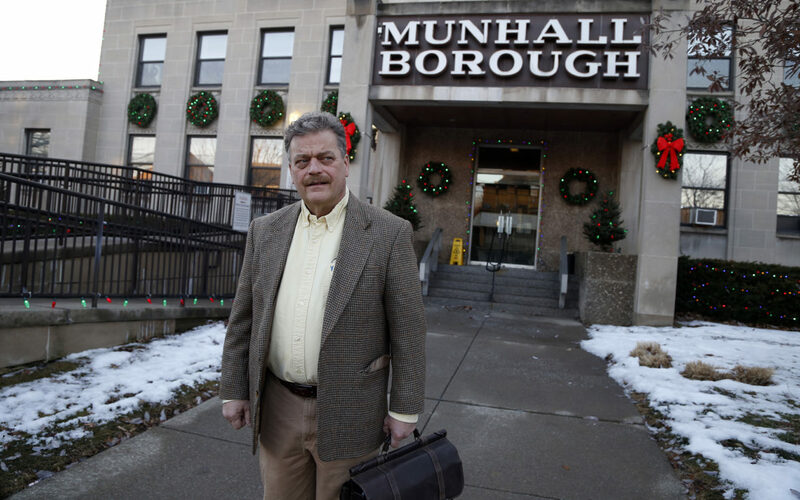 The original article made no mention of any individual council member’s connection to Franjo, but noted that the company had been involved in Munhall government before, offering to loan the borough money during a time of financial distress. Falce said that the article led residents, particularly those who commented online, to doubt the council’s character. “People were making assumptions and jumping to conclusions that this council and this body [are] not good people,” he said. Nick Keppler is a Pittsburgh-based freelance writer who has written for Reuters, Slate, Mental Floss, Vice, Nerve and the Village Voice. Reach him at nickkeppler@yahoo.com. Crystal Jennings’s life was thrust into Pittsburgh’s affordable housing saga in July 2015. Her father, Jerome, was one of more than 200 Penn Plaza residents forced to move from the apartment complex. At the time, her father was in failing health. He died of liver cancer in May 2018, a little more than a year after being displaced. However, Crystal’s ties to the Penn Plaza community would only grow stronger over time. She is a core organizer for Penn Plaza Support and Action and helps take care of former residents as if they’re family. As part of Develop PGH, PublicSource will report here about notable actions and conversations from the monthly meetings of the Urban Redevelopment Authority [URA]. The meetings are held the second Thursday of each month in the Wherrett Room on the 13th floor at 200 Ross Street.